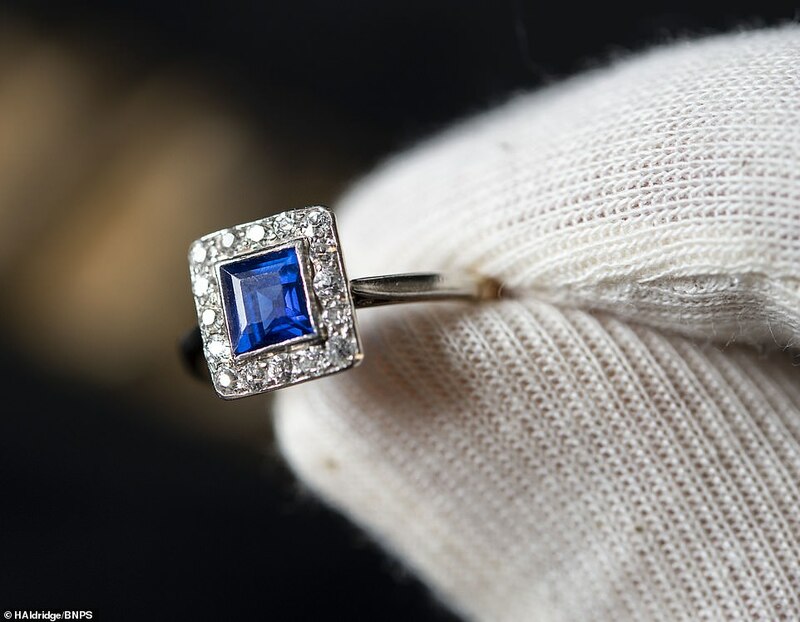 A Titanic survivor's letter reveals the 'unselfish' actions of the ship's builder who died with 1,500 others on its doomed voyage in 1912, as the sapphire engagement ring he gave to his fiancee heads to auction. 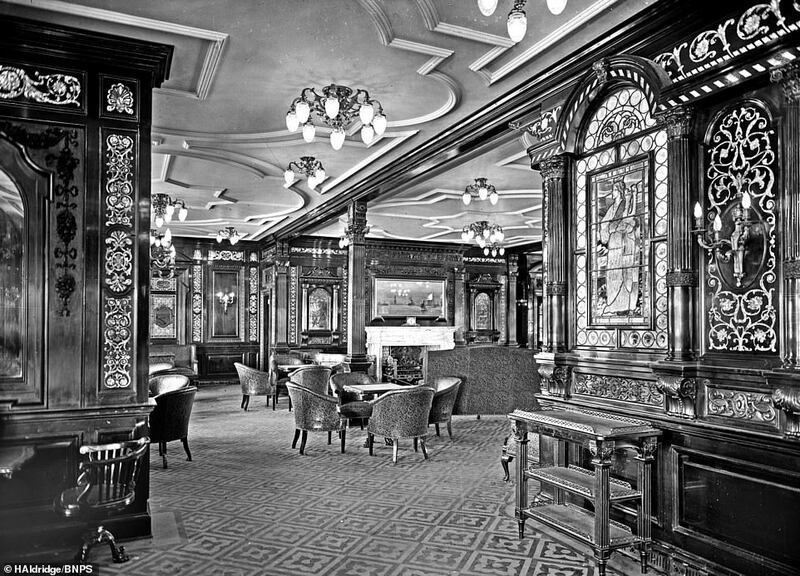 Shipbuilder Thomas Andrews was famously last seen standing alone staring at a painting in the first class smoking room of the ship. In letter sent to Andrews' grief-stricken mother Lizzie, there is an account from the stewardess Mary Sloan who had been put into a lifeboat by the shipbuilder. The letter, written six weeks after the tragedy, was from a relative who had just visited Miss Sloan in Belfast. Part of it reads: 'My dearest cousin Lizzie, I came here to meet Miss Sloan - the little Stewardess who was on Tommie's ship...and I have sent a letter to poor wee Nellie to tell her how Miss Sloan can talk of no one but Tommie. 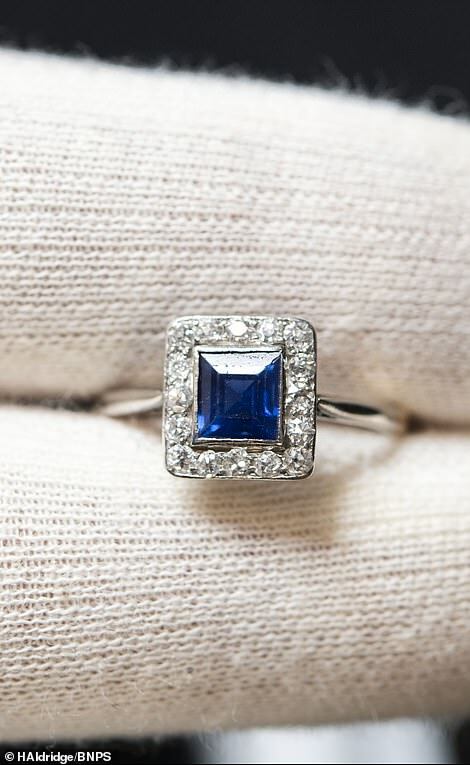 The previously unpublished letter and a sapphire engagement ring Andrews gave to his fiance are now heading to auction. The shipbuilder tried in vain to have enough lifeboats for all passengers and crew on board the doomed liner but was overruled. Andrews was immortalised in James Cameron's 1998 epic movie where he was the first person to calculate that the ship would inevitably sink after striking an iceberg. He perished in the disaster and left behind wife Helen and baby daughter Elizabeth. His widow's gold and sapphire engagement ring was handed down to her youngest daughter, Vera Morrison, who has recently died. Her family have decided to part with the 18 carat gold ring which has a pre-sale estimate of £12,000. In the same auction is the previously unpublished witness account describing how Andrews was 'noble, unselfish, calm and brave' on the night of the disaster on April 14, 1912. The letter is valued at £3,500. 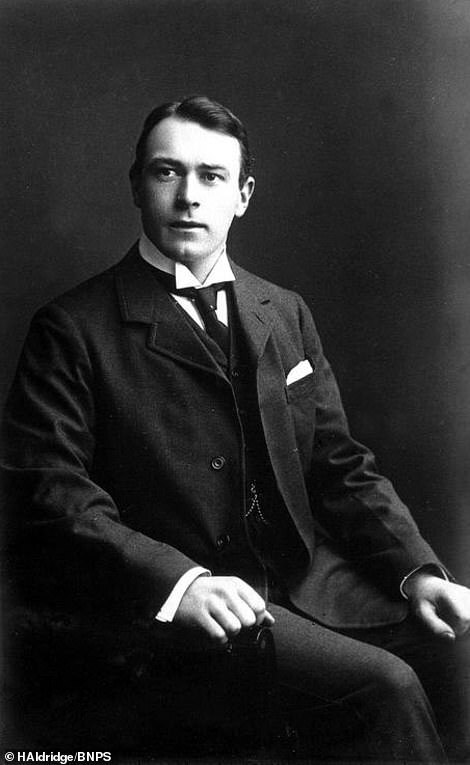 Andrew Aldridge, of auctioneers Henry Aldridge and Son of Devizes, Wilts, said: 'The ring forms a unique link to one of the most important chapters in the life of Titanic's designer. 'He was the man who was calmness personified on the night of the disaster. He was facing certain death yet by all accounts he carried on doing the gentlemanly thing by helping women and children into the lifeboats. 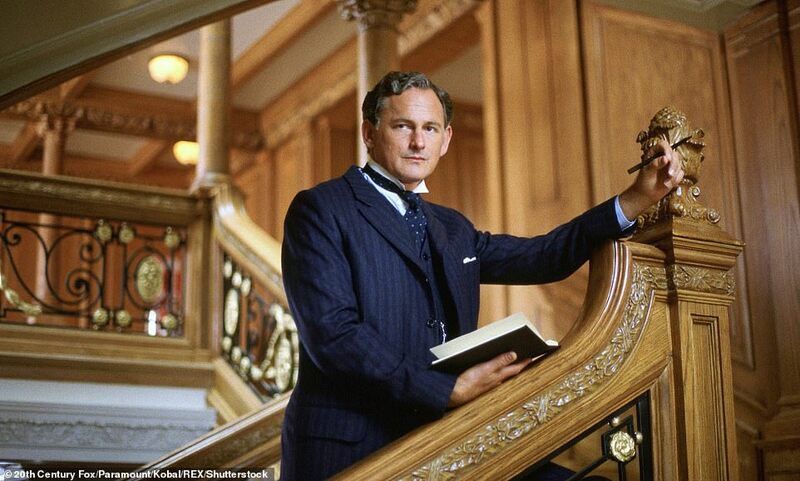 In the 1998 Titanic movie actor Victor Garber played Thomas Andrews and was immortalised in the movie where he was the first person to calculate that the ship would inevitably sink after striking an iceberg. 'The ring was kept by his heartbroken widow for the rest of her life and has been handed down through the family. 'This is there first time ever it has ever been offered for public sale. The letter, dated May 24, is written six weeks after the tragedy, was from a relative who had just visited Miss Sloan in Belfast. It reads: 'My dearest cousin Lizzie, I came here to meet Miss Sloan – the little Stewardess who was on Tommie's ship and see her off to Belfast and I have sent a letter to poor wee Nellie (wife of Thomas Andrews) to tell her how Miss Sloan can talk of no one but Tommie. 'She says he was just noble, just as he always was grand fellow, so un-selfish and so calm and so brave though he knew the hopelessness of all from the first. 'She says he was graver than usual when she met him close to the doctor's cabin going up to the dining on the Friday evening. 'He was in evening dress but stopped to speak to her and seemed not to want to go on tho' (sic) the doctor was calling him to come on or he'd be late. 'He seemed to want to talk of home and told her his father had been ill 'and my wife hasn't been too well'. 'He seemed to be thinking of them so tenderly ......he said you'd had so much an anxious winter and the stewardess said to give him cheery ideas, some of Titanic – 'she was just a perfect ship'. Miss Sloan was interviewed by several publications in Northern Ireland on her return home and spoke very highly of Thomas Andrews. In the years after the sinking to her death she remained silent about the Titanic, being buried in East Belfast in 1949. 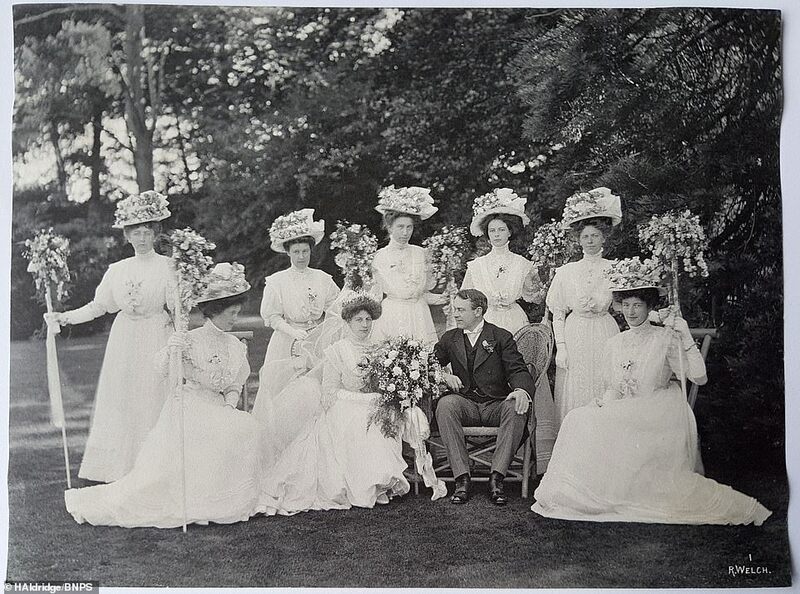 Andrews, of Comber, County Down, Northern Ireland, met Nellie in about 1905. He and friend and colleague Henry Harland, of Titanic shipbuilders Harland & Wolff, were both suitors of Nellie who ultimately chose Andrews. He proposed marriage to her in March 1906 and they married in 1908. At about the same time he was appointed managing director of Harland and Wolff and immediately began the job of overseeing the plans for a new superliner, the RMS Olympic for White Star Line. 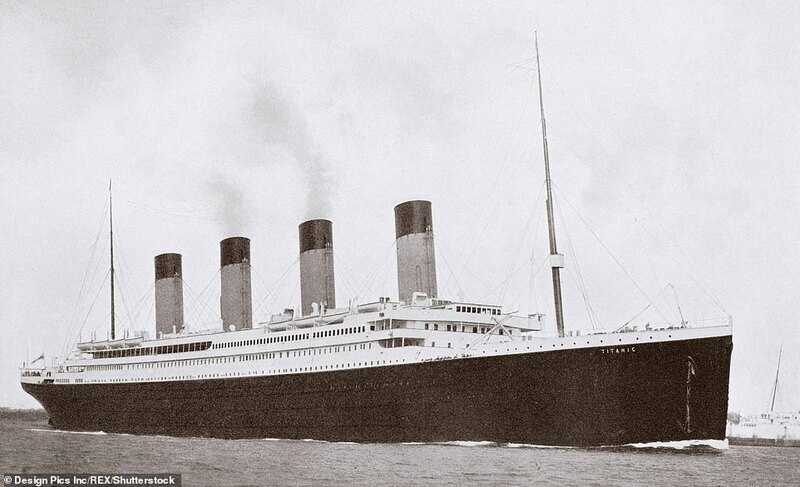 Construction for its sister ship Titanic began in 1909. Andrews' was on board Titanic when it sailed from Belfast to Southampton ahead of its doomed maiden voyage to New York on April 10, 1912. Four days later the 'unsinkable' liner struck an iceberg and started to sink. Andrews was famously last seen standing alone staring at a painting in the first class smoking room of the ship. In the Kate Winslet film he was depicted altering the time on the carriage clock on the mantle-piece as the ship went down. Five years years after the disaster Nellie remarried Henry Harland and the couple went on to have four children, with one of them being Vera Morrison. The ring and letter are being sold in Devizes on April 27. Moon 27° Libra 49' 55"